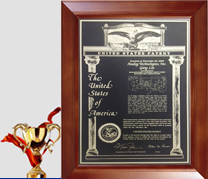 Electronic Component Storage Online - Analogtechnologies.com - Analog Technologies, Inc.
1. 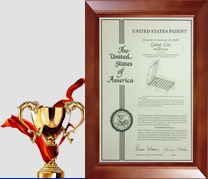 Solar recharging, protection and saving energy. 3. 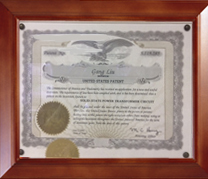 Can be folded in any angle, easy to use, and easy to carry. 4. Can be adjusted as LED lamp brightness. 5. 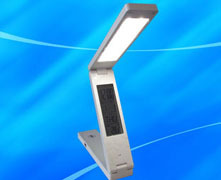 Use energy-saving LED, no stroboscopic, free maintenance and long life, what’s more, it won’t hurt your eyes. 6. Products with high capacity rechargeable lithium battery, safety, energy saving, environmental protection, and it is convenient to use. 8. Calendar clock/ Alarm and snooze/ Reverse timer. 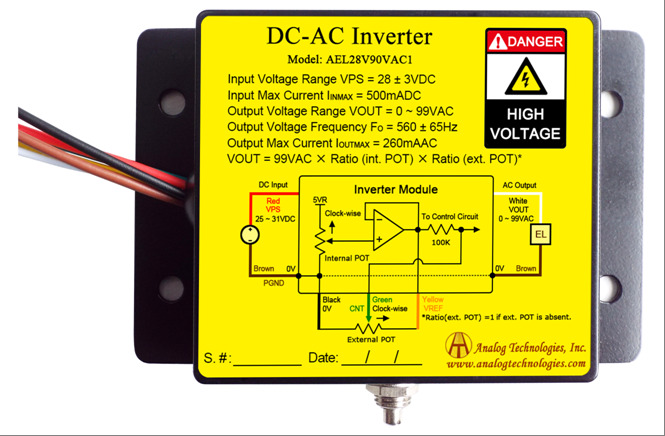 This inverter converts a low DC input voltage, 25V to 31V, into a high AC output voltage, up to 90V, for driving a large area, up to 70 square inch, EL (Electroluminescent) lamp. It comes with an internal POT (Potentiometer) for adjusting the output voltage magnitude so that the brightness of the EL lamp can be dimmed down when needed. An external 10k Ohm POT can be connected to dim the output further, if needed. The inverter will work ok without connecting the external POT. 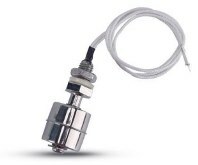 The liquid level control switch is a simple and easy-to-use liquid level control device. 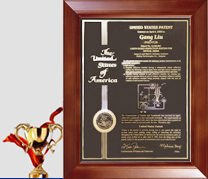 It is designed for sensing the liquid levels found in water containers, ponds, fish tanks, etc. 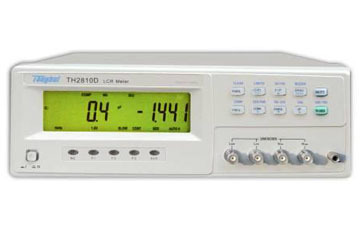 This LCR meter can be used to measure TECs (Thermoelectric Coolers), TEG, ACR (Alternative Current Resistance), which is directly related to health strength of the TEC, as well as the resistors, capacitors, inductors. In this step-down DC-DC Converter series, there are three types of converters, ATI2202, ATI2301, and ATI2305. ATI2202 is a 340 kHz fixed frequency PWM synchronous step-down regulator. The ATI2202 is operated from 4.75V to 18V, the generated output is adjustable from 0.923V to 0.9Vin, and the output current can be up to 2A. 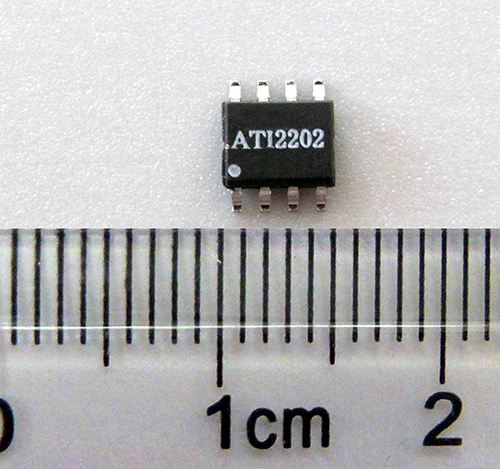 ATI2301 is a step-down current-mode, DC-DC converter. At heavy load, it works at the constant frequency PWM mode which has good stability and transient response. 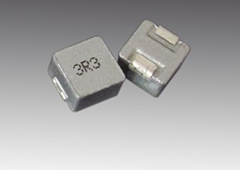 ATI 2305 is a 1.5MHz switching frequency step-down current-mode, DC-DC converter. 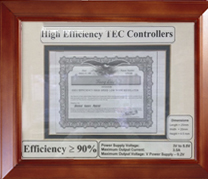 With excellent stability and transient response, the constant-frequency PWM control works well at heavy load. 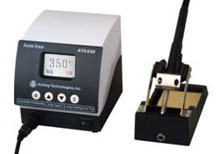 The auto soldering iron ATAS80 is a hand-operated tool used for electronic soldering. Melting the solder (usually tin wire) by supplying heat to the solder, then the two work pieces will be welded together. ATAS80 consists of main machine, soldering handle, soldering tips, iron holder, soldering handle connecting wire, power cord, grounding wire. The soldering iron is widely used in many different fields, from common electronic home appliance maintenance, to electronic integrated circuit and chip, etc. 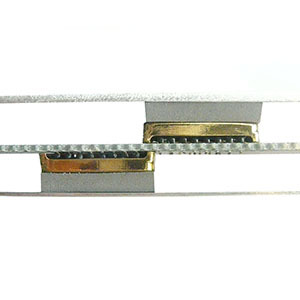 It is used more commonly in soldering PCB circuit board in electronic factory or laboratory, especially suitable for soldering operation of precision electron. The ATMC102U is a mini color camera, used in the medical care, microscope, video conferencing, video phones,video email, PC multimedia, toys, industry pipe & well inspection, CCTV security surveillances, etc. This camera has 2 units: a camera head and a USB video converter. The former has analog video/audio output signals, the latter converts the analog signals into digital ones with a USB protocol which allows interfacing to a computer conveniently. 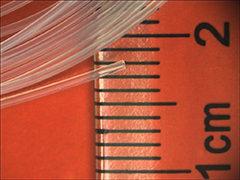 The vacuum sucking pen is used in SMT parts, metal parts, plastic parts or any item having a smooth and nonporous surface that the rubber vacuum tweezer tip can seal against. We now have three types of vacuum sucking pens for you to choose. ATSDP-S screwdriver set includes 12 screwdrivers with different specs, 8 Slotted and 4 Phillips. This complete set of screwdrivers provides professional solutions and the durability can meet different tooling requirements.